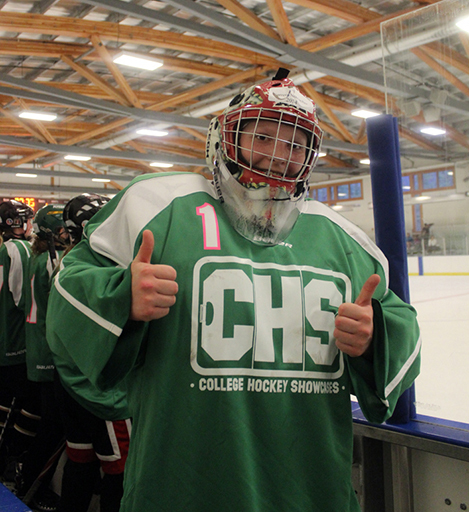 CHS has vast experience in the women’s hockey coaching world, and it shows in our events. Our relationships within the women’s coaching community has been built over two decades, and continues to grow each year. CHS is built on our great relationships and years of experience within the coaching community — we understand exactly what coaches look for in this sort of event and tailor our design to meet their expectations. At CHS we combine an extremely high coach-to-player ratio with great locations and a uniquely relaxed feel to create an environment that fosters unmatched opportunities for players. Showcases are designed primarily for players to demonstrate their skills to college coaches. CHS maximizes your opportunity by providing the best coach-to-player ratio in the industry. Our showcases are specifically designed with recruiting opportunities in mind — including off-ice education sessions about the recruiting process and meet & greet opportunities with coaches. Our meticulous attention to detail means we make things as smooth as possible for both players and coaches. This means accurate rosters, smooth scheduling and a relaxed environment that promotes potential recruiting opportunities. Camps are designed to take your game to the next level. CHS brings together the best coaches in the world to help you get better. The goal of our camps is simple: Maximize players’ improvement during the time they are with us. Although college coaches may begin tracking potential recruits at our camps, their main focus is helping players reach their full potential through skill development. We know there is only so much we can accomplish over the course of a camp — that’s why we specifically design our camp curriculum so players know exactly what to do to continue to improve once camp concludes. 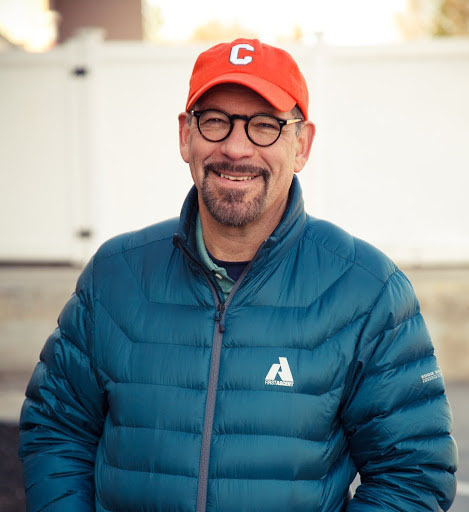 CHS Executive Director Harry Rosenholtz is a former women’s D1 coach who has been dedicated to growing the game and helping young players for over 20 years. His knowledge about the evaluation recruiting process is among the most respected in the game today. CHS consistently attracts the best coaches from across both NCAA Division I and Division III along with CIS because CHS provides them an ideal setting to evaluate and meet future players. Plus, CHS is always adding new coaches to keep things fresh and continue to grow. Because of the attention to detail and care put into each CHS event, we are constantly hearing success stories from those who have attended our showcases. But don’t take our word for it — see what those who have attended over the past few years are saying about CHS. Our flagship event brings over 40 college programs annually to beautiful Southwest Florida. An all new showcase just for female goalies that follows our flagship female showcase in April. CHS brings elite level coaches from around the world creating Europe's finest female-only camp. We're debuting our first boys showcase in the locations of our flagship girls event, which brings over 40 college programs annually to beautiful Southwest Florida. Keep up with everything CHS has to offer by joining our free mailing list!